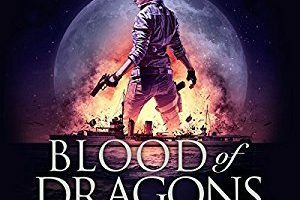 I have been disappointed in every steampunk novel I have read for years now and I was prepared to wait for Jim Butcher’s new series to find one, but I am more than glad that I didn’t have to wait quite that long. 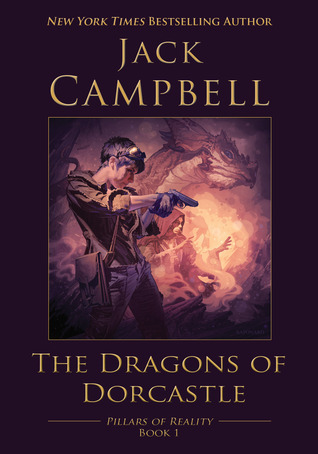 The Dragons of Dorcastle by Jack Campbell is the first book in his Pillars of Reality series and is the perfect mix of steampunk and fantasy. I once again found myself unable to put what I was reading down to sleep and I found myself reading into the early hours of the morning when I had to work the next day. 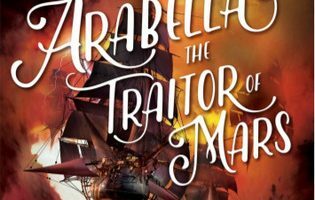 I am excited to have found a new series to read and enjoy, but I am already a little worried that it has set the bar to high for any steampunk that I decide to follow it up with! The world of Dematr has been controlled by the Mages and Mechanics guilds for as long as history has been recorded, and for that entire time the two guilds have been at odds. The Mages believe that the Mechanics are nothing but frauds and that all of reality is an illusion– and the people who live in the illusion are nothing but shadows and therefor do not matter. 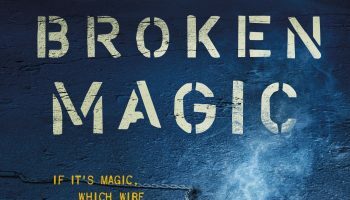 The Mechanics believe that the Mages are nothing but charlatans and the commons– anyone who is not a Mage are below their notice. That all starts to change when Alain and Mari find themselves in circumstances that force them to work together, something that is forbidden by both of their guilds, and they start to realize that maybe their respective guilds have not been very truthful with them. I was really surprised with how much I enjoyed this book, like I said about I’ve been looking for some good steampunk to read for a long time now, and I didn’t expect to find it between the covers of this book. 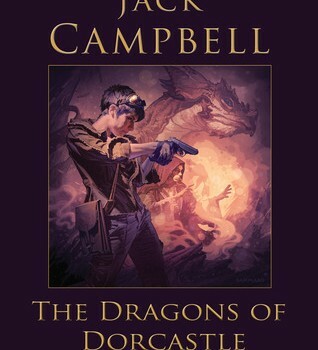 The story is well plotted and the world building is just phenomenal, Campbell does a great job of dropping hints about the world into the story here and there, instead of using the massive info dumps that are all too common in fantasy these days. I really enjoyed the characters as well, Alain and Mari were surprisingly complex for the first book in a series and their budding friendship was almost too cute to handle. I would recommend this book to just about anyone I know, especially people who are fans of steampunk and fantasy as it really was the perfect mix of the two. 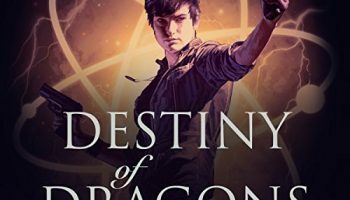 I have already pre-ordered the ebook release of the next book in the series and can’t wait until it releases.